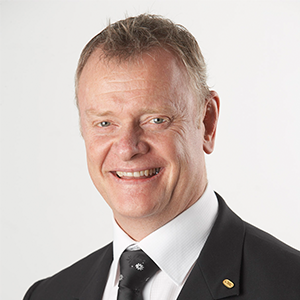 Steve Ibbotson is a founding Director of 3Pillars Asia Pacific and has over 23 years consulting experience. He was previously a senior consultant in the Management Services Agency (MSA) from 1994-2001. Steve was then involved in the initial development and deployment of a Process Improvement capability (Lean Six Sigma) within BT Financial Group (Westpac). Steve has considerable experience in successfully applying strategic planning, business process improvement and process management methodologies in both the public and private sectors in Australia, New Zealand and Asia. Steve is a skilled facilitator who works effectively with all levels of management to achieve results. Steve specialises in Lean Six Sigma process improvement methodology and process management. His focus when implementing Lean Six Sigma is to impart knowledge to others whilst guiding them through the various stages of an implementation to ensure success.